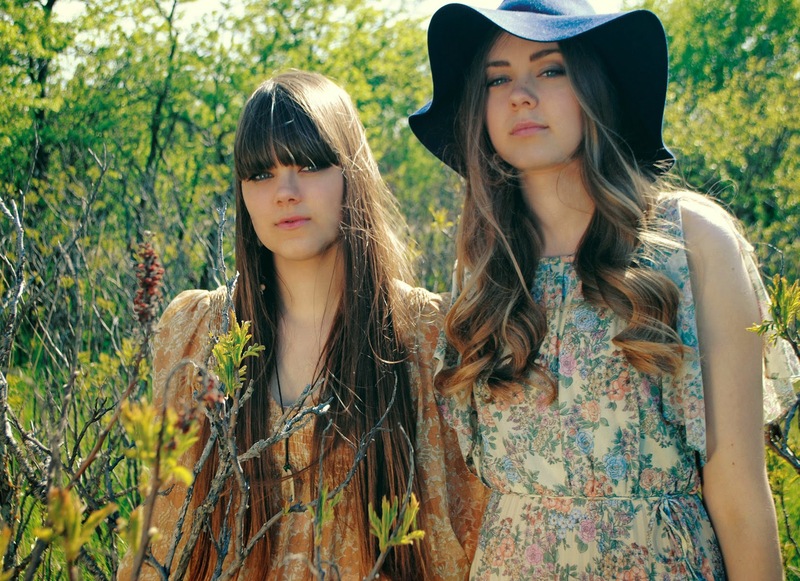 First Aid Kit's "Emmylou" is one of my favorite folk songs of the past couple years, so it's nice to hear that they're gearing up for a fresh release. "My Silver Lining" is the kind of lush, well-produced folk that is hard to hate. Bright Eyes' collaborator Mike Mogis twiddled the knobs and, man, did he do a fine job. And as for First Aid Kit, they continue to grow as songwriters and prove yet again that they're making some of the finest folk on the shelves.